Did Jurgen Klopp get his team selection wrong? 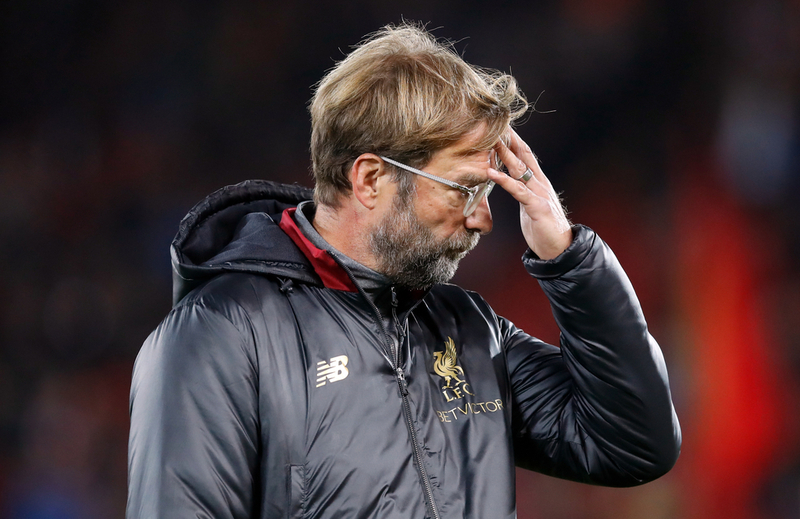 Jurgen Klopp has come under fire from Liverpool fans following the club’s exit from the FA Cup at the hands of Wolves on Monday night. The German boss made no fewer than nine changes for the trip to Molineux and he even included 17-year-old Curtis Jones and 18-year-old Rafael Camacho. 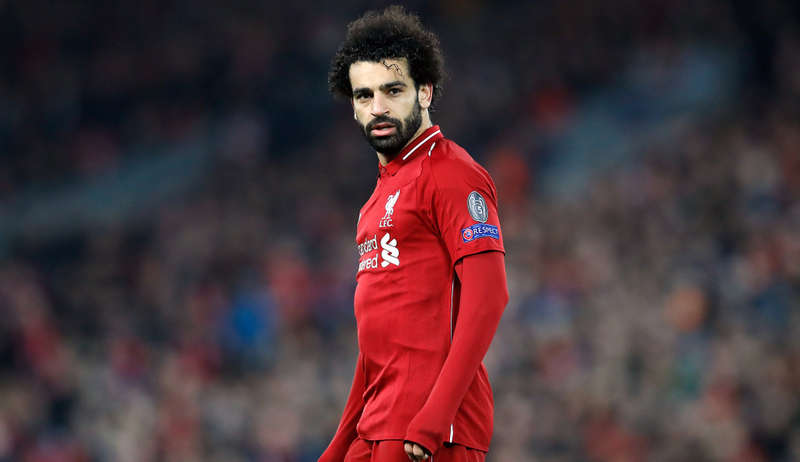 Klopp would pay the price as he watched his team slip to a 2-1 defeat following Ruben Neves’ second-half strike from range. 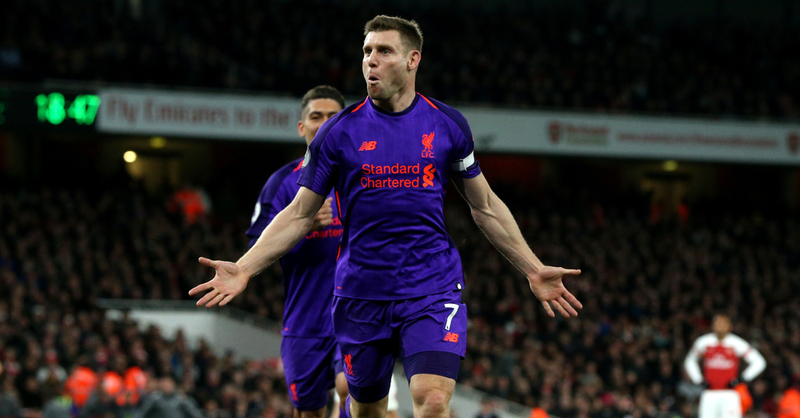 That lead to a flurry of criticism from a section of the Liverpool support who felt Jurgen Klopp should have gone with a stronger team against a fellow Premier League club in the FA Cup. Meanwhile, others agree with their boss’ decision to almost waiver the FA Cup in order to concentrate on league and European football. Former player turned pundit Jamie Carragher sits on that side of the fence, believing Klopp was right to sacrifice his team’s FA Cup chances. And it’s hard to see why that view isn’t more wide spread amongst Reds fans. The Premier League has eluded Liverpool even when they have looked to be set to win it. They just haven’t been able to carve their name onto the competition since it’s inauguration in 1992.It’s a black mark Liverpool simply have to erase, and they cannot afford to blow another chance like they did in 2013/14. They find themselves in a wonderful position with a four-point gap over Manchester City at the top of the league. There are plenty of twists and turns to come and that gap may well be swallowed up by the time we get to May. However, given the form they showed to get into this position, it’s hard to bet against them, even after losing to Manchester City. The Reds have a blistering front-line and a composed defence. They’ve also got bags full of character and at the very least they will push Manchester City all the way. Now, as Jamie Carragher eluded to, they are likely going to need another advantage beyond that. The four-point gap is advantage number one, but they will have a fantastic opportunity should they get an advantage number two. That second one comes from fatigue. Liverpool are out of the Carabao Cup, they are out of the FA Cup and they have the tougher of the fixtures in the next round of the Champions League. Manchester City are still in the Carabao Cup, still in the FA Cup and almost certs to progress to the next round of the Champions League following a favourable draw. That’s where Liverpool can capitalise and grab another advantage. That’s why this almost sacrifice from Jurgen Klopp, makes so much sense. Liverpool haven’t spent at the same level of Manchester City, they don’t have the same depth in quality. For example, there’s simply no way they could have maintained this level of league performance while on last season’s incredible Champions League run. They don’t have the depth to juggle two high-level competitions like that. Whether Manchester City can, we are going to find out, but Liverpool are better off not taking their chances. This season, the Premier League has to get their full attention, it has to be priority so that they can put this lack of Premier League title to bed. This is an opportunity they simply cannot waste, not for the Carabao Cup, not for the FA Cup and not even for the Champions League.